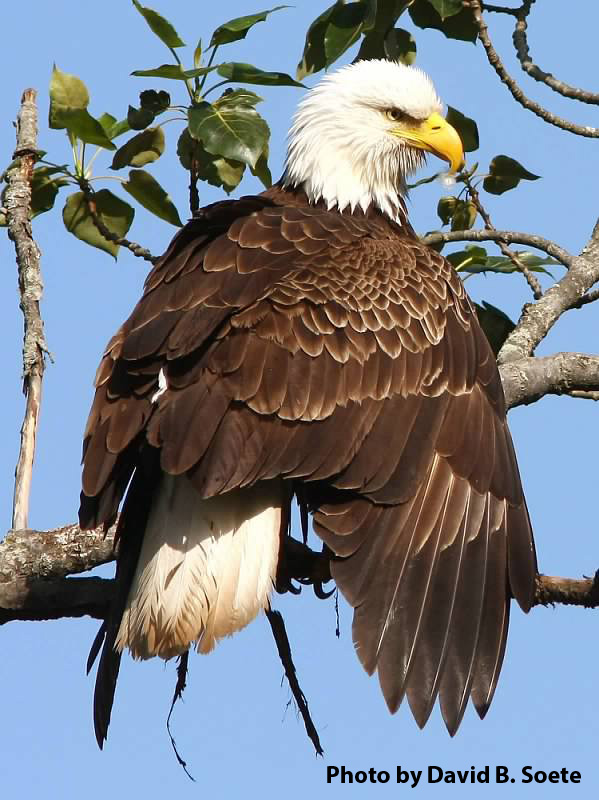 Explore the Beauty of the Upper Delaware scenic and recreational River. Since 1994 Sweetwater Guide Service LLC has been a leading river guide service for the Upper Delaware River and Catskill Mountain region. Located two hours from New York City, four hours from Boston, two and a half hours from Albany and three hours from Philadelphia, our location is an accessible premier weekend or holiday getaway. We offer guided fishing floats for anglers of all abilities and scenic wildlife floats for outdoor enthusiasts of all ages. Known for its abundant variety of fish species, wildlife, small-town hospitality and unspoiled scenic landscape, the Upper Delaware River and Catskill Mountains are a must visit for any outdoor recreationist. Our family owned operation has guided thousands of inspiring float trips. Book now and join us in experiencing the beauty of the Upper Delaware River. Sweetwater offers light spin, fly fishing, nature and wildlife, and custom trips for a half or full day to accommodate anyone. We operate under the motto, “whatever floats your boat,” so please don’t hesitate to contact us with custom trip requests, large or small. Our goal is to provide guests with a safe, enjoyable and memorable day on our beautiful waters. 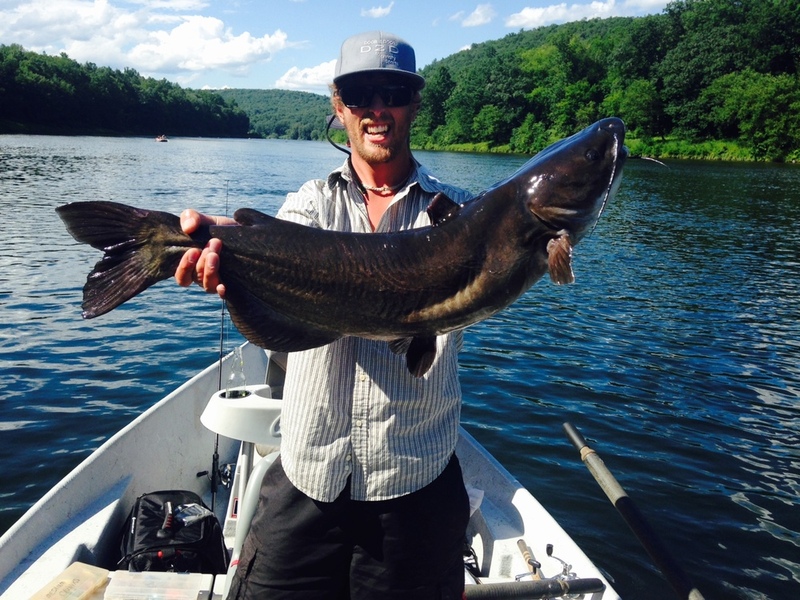 Enjoy a full-day of professionally guided fishing on the Upper Delaware River. Full-day trips are six to eight hours long and include a packed lunch. We have light fly and spin fishing rod and reels available. Shuttle services available on request, rates vary. Enjoy a half-day of professionally guided fishing on the Upper Delaware River. Half-day trips are four hours long and have start times available through-out the day. We have light fly and spin fishing rod/reels available. Shuttle services available on request, rates vary. This professionally guided three to four hour float will treat guests to the most scenic and unspoiled sections of the Upper Delaware River. Shuttle services are available by request, rates vary. Call Mike (home: 570.224.4747 cell: 570.647.6069) or call Evan (cell: 570-647-7030) from 7am – 9pm to book your trip. You can email us at mike@sweetwaterguide.com or evan@sweetwaterguide.com. A 50% Deposit is due upon booking to hold a date. Deposits are non refundable, however, if a cancellation occurs for any reason, the deposit made will go toward any rescheduled trip. Sweetwater Guide Service LLC practices Catch-Photo-Release, on all Delaware River Trout and Smallmouth Bass. I've been using Sweetwater Guide Service for years and Michael and Evan Padua are the best, whether it's fly fishing for browns and rainbows on the upper Delaware or fly- and spin-casting for smallmouths on lower sections of the river. I've fished with a lot of guides and none are more knowledgeable, courteous, and enthusiastic. They are excellent teachers who work well with kids and novices of any age (my fishing partners have included my grandson and wife). When are the fishing seasons? Guided fishing trips go from April 1st - December 31st weather permitting. Fall is mixed bag Bass, Trout, Walleye and other species. Sweetwater Guides practice 100% catch and release on Upper Delaware Trout and Smallmouth Bass. In season, Walleye and Pan fish (Catfish, Sunfish, Perch, Rock Bass), may be kept and make great table fare. Are Sweetwater trips kid friendly? Yes, we welcome guests of all ages! Where are you located and what waters do you fish? We are centrally located near the Upper Delaware River in Tyler Hill, PA.
All of our float fishing trips take place on the Upper Delaware River, which flows from Hancock, NY to Sparrowbush, NY. At times the East and West branches of the Delaware River just above Hancock, NY are also floated. This area encompasses over 100 miles of fishable waters. CLICK THIS PHOTO to view our Photo Blog! Spring brown trout on the dry fly! Schedule your summer fishing trip today! The Upper Delaware Valley is home to many outstanding lodging options. From luxurious river side cabins, quaint bed and breakfasts, tent and RV camping to budget hotel offerings, the region has something for everyone.